We asked four different Park West artists for their personal, all-time favorite works of art. Here are their selections, along with their thoughts on how their favorite artwork has influenced and inspired their careers. Markus is vocal about his love for Leonardo da Vinci’s “Mona Lisa.” The artist has often cited the famous painting as the inspiration behind his portraits of women, or “modern-day Mona Lisas,” and the creation of his caldograph technique. It should come as no surprise that Markus is also inspired by another work of art that’s known for its portrayal of beauty. 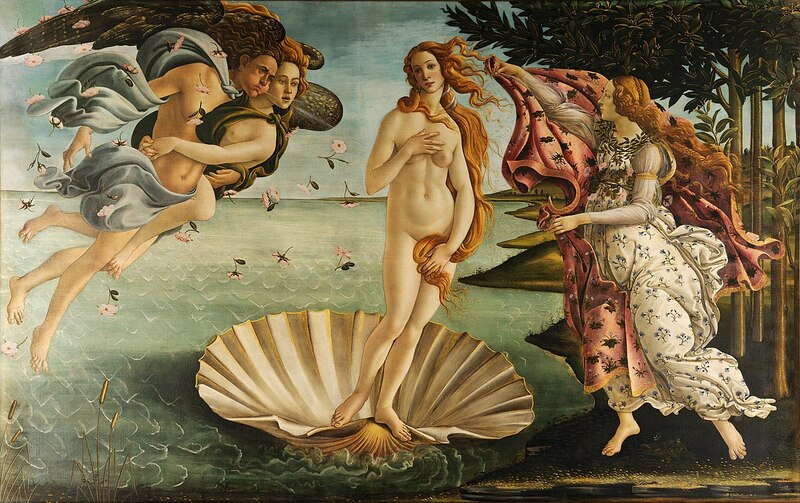 Botticelli’s iconic “The Birth of Venus” depicts the Roman goddess of love emerging from the sea on a large half shell. Art historians often analyze “The Birth of Venus” for its emulation of ancient artists. 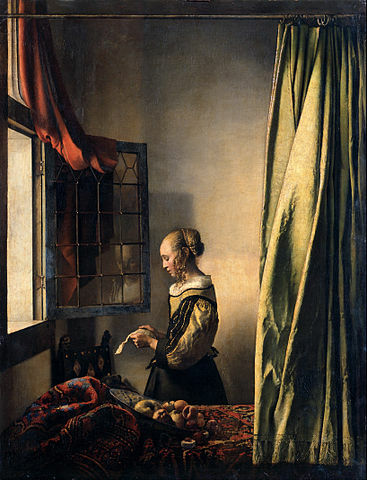 Markus uses similar techniques to those of the Renaissance artists to depict confident and beautiful women. 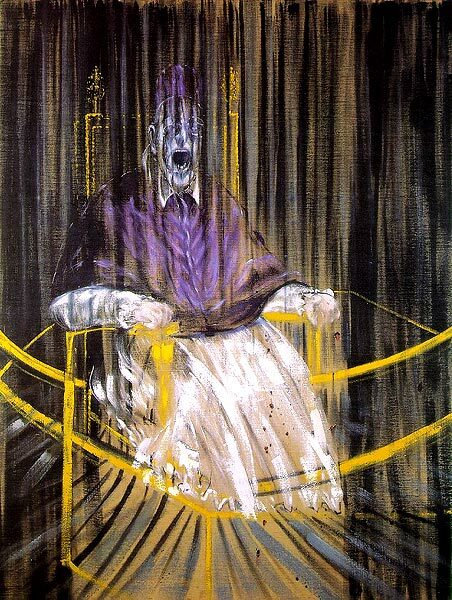 This nightmarish painting is considered one of Bacon’s masterpieces, and is part of a series of 50 paintings Bacon created as variants of Diego Velázquez’s portrait of the pope created in 1650. Pangborn encountered the image around the age of 14 in a magazine. From that moment on he was drawn to the works of Bacon. Pangborn says he is fascinated by Bacon’s ability to place a figure in an empty space and create three-dimensional effects. “I can’t point a finger to why, but it’s something about the way he colors, and there is a very strong design element,” Pangborn says. Similar to Bacon’s three-dimensional effects, Pangborn is known for creating mind-bending artworks—which he calls “Art in Motion”—that appear to move when viewed. 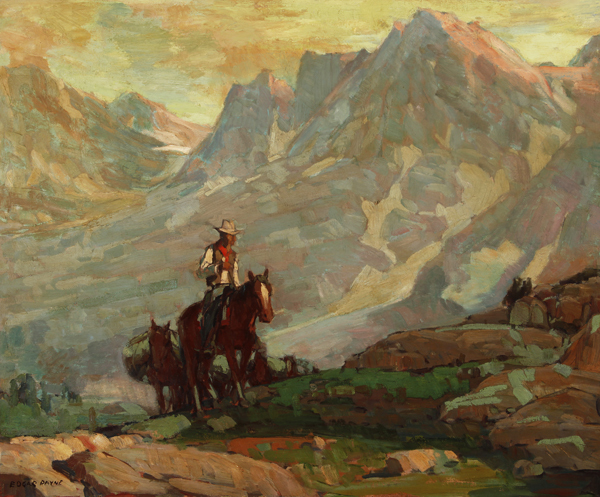 Mavrovich could not pick one specific work of art to call his favorite, but he pointed to Edgar Payne as one of his favorite artists. Payne, who died in 1947, was a prolific American landscape painter and muralist. The above is an example of Payne’s work. Payne is considered a California Impressionist, a group of artists who depicted the California landscape in the style of Impressionism. Mavrovich, a native of California, says that he draws inspiration from this American art movement for his own Impressionist paintings. “These are our American Impressionists, and I go to museums and seek out their art and am amazed by what I see,” Mavrovich says. 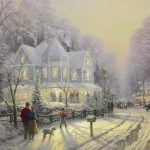 What is your favorite work of art? Or which Park West artists would you like to reveal their favorites? Let us know in the comments below or on our Facebook and Twitter pages. The Birth of Venus has always been my favorite. When I saw it while in Florence it totally captivated me. I must have stood there for a half hour admiring it depth and detail, right to the dirt under her fingernails. I just remember that so vividly.